Apple’s big events typically focus on the launch of their shiny new hardware. 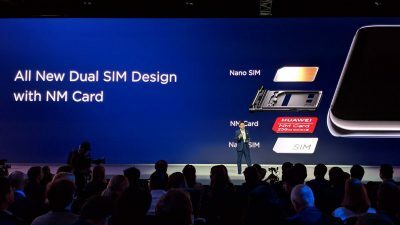 Yet, this time around, the tech giant used their ‘Show Time’ event to launch the next generation of its “world-class services”. 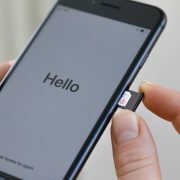 Taking to the stage at Apple’s Steve Jobs Theatre in Cupertino, California, the company introduced various new and upcoming service products which included Apple News Plus, Apple Arcade, Apple TV Plus and Apple Card. 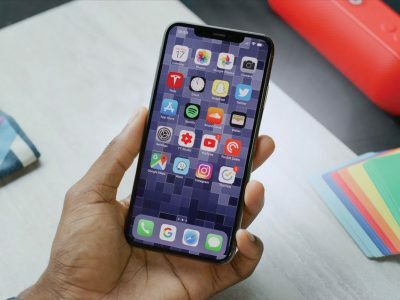 Although it wasn’t addressed during the event, Apple has also released an updated iOS 12.2 to support Apple News Plus. Missed what was announced? Then look no further. 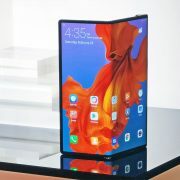 We have rounded up everything that was unveiled at Apples Show Time Event 2019. Apple’s much anticipated new service, Apple TV Channels and Apple TV Plus, offers users a new way to watch your favourite shows and movies all within one app. 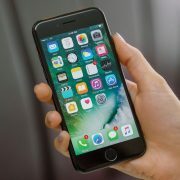 The service which will rival the likes of Netflix and Amazon Prime will feature a mix of original shows, commissioned by Apple and paid-for additional apps. 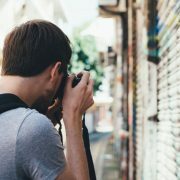 The shows can be watched at any time and are ad-free, meaning that users will be able to watch them even when they are offline. 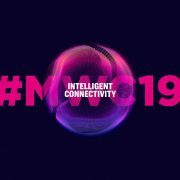 The company even reeled in a star-studded lineup to launch the new service product, which included Steven Spielberg, Reese Witherspoon, and Jennifer Aniston, while Oprah Winfrey also joined them to talk on stage at the event in California. “Our vision for Apple TV app is to bring together your favourite shows, movies, sports and news and make them available on all of your devices,” discussed Apple’s CEO, Tim Cook. The new service will be available through a software update in May, while the Apple TV app will be launched to macOS this Autumn. 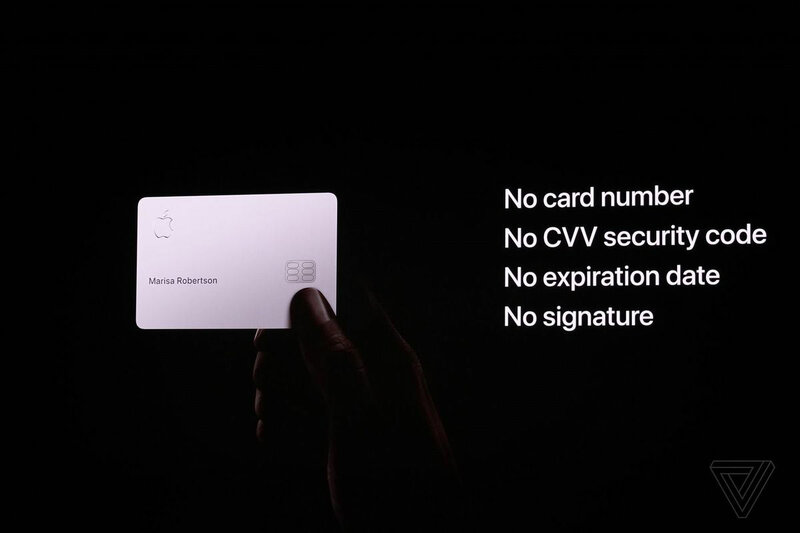 Perhaps the most interesting announcement made during the event was the company’s launch of its own credit card – Apple Card. Apple Card is a new branded credit card for iPhone Users which is integrated into Apple Pay and is encouraged to be an improvement over the traditional credit card experience. Managed through the Apple Wallet App on your iPhone, Apple’s new credit card offers users instant online signup, app-based support, and the ability to easily track purchases, check your balance and monitor spending. The digital card will be usable at any location that accepts Apple Pay, while the physical card can be used at any location which accepts credit cards but not Apple Pay. 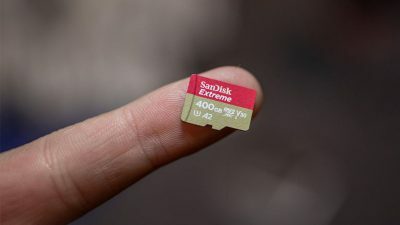 Because the physical card is linked to the digital card on your device, users will be able to see clear visuals of how much you have spent, when, what on, and how much you owe. Working in partnership with Goldman Sachs and MasterCard, Apple Card will be launched through the wallet app this summer. 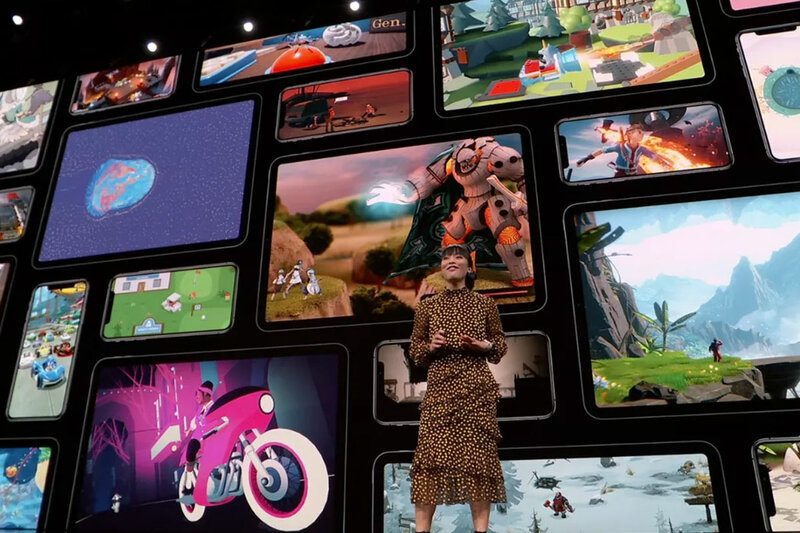 During the event, the tech giant unveiled its new subscription gaming service, known as Apple Arcade. 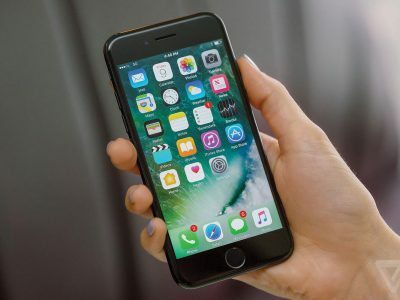 Moving deeper into the field of online gaming, the company confirmed that the gaming service will be available through a dedicated tab in the App Store. 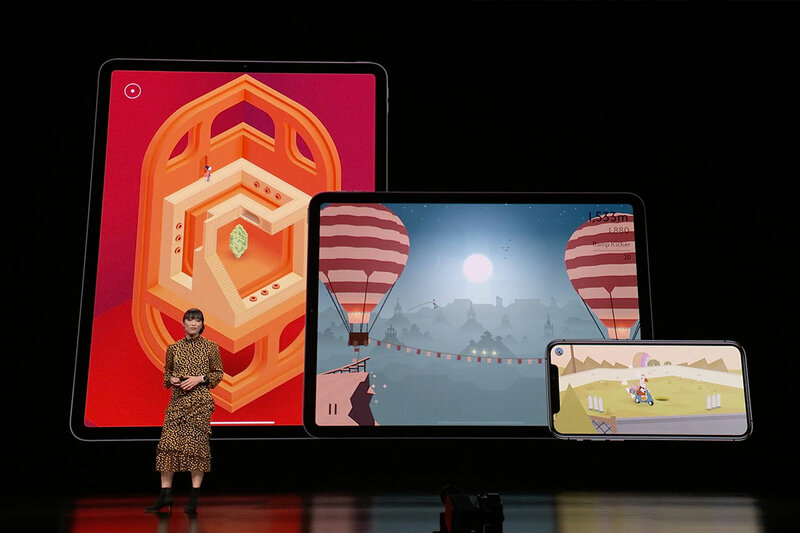 Senior Product Manager for the App Store, Ann Thai, took to the stage to discuss that “With a single subscription you’ll get access to over 100 new and exclusive games”. Meaning that you won’t find any of these games on any other mobile platform. Charging people a monthly fee for the service, Apple Arcade will feature more than 100 new and exclusive games designed by well-known studios and developers including Lego, Cartoon Network and Will Wright, to name a few. The service will offer an all-you-can-play subscription and will be available this Autumn in more than 150 different countries. 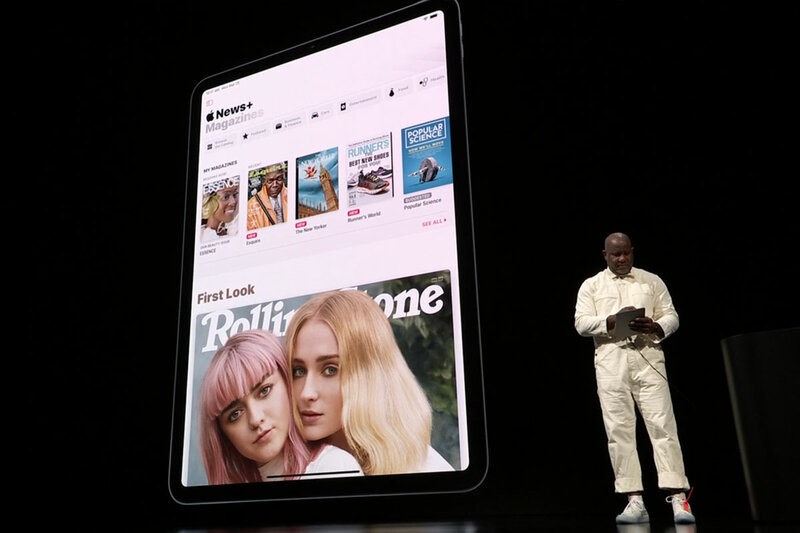 As an extension to its existing Apple News, Apple News Plus is essentially an immersive subscription offering for magazines. 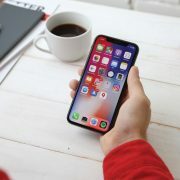 Available for iPhone, iPad, and macOS computers, Apple News Plus includes over 300 magazines as well as digital subscriptions to online versions of premium news content. The exclusive News Plus app will cost just $9.99 per month, with Family Sharing, and is anticipated to launch in the UK this autumn. 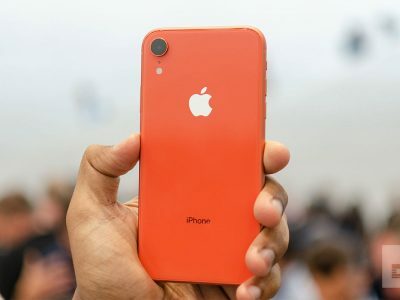 As iPhone sales drop by 15% and people are increasingly opting for phones from competitive brands like Samsung and Huawei, Apple must grow its operations past the iPhone to stay relevant and earn a competitive edge over rivals. 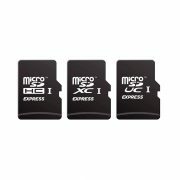 The launch of the company’s new service products like the Apple Card and Apple Arcade will hopefully support the tech giant to develop into an even bigger business. 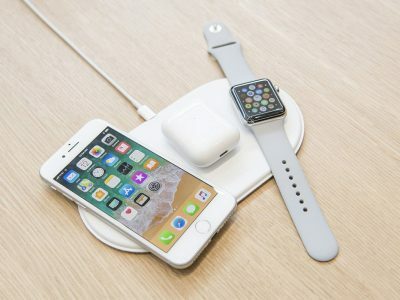 What are your thoughts on Apple’s new and upcoming service products? 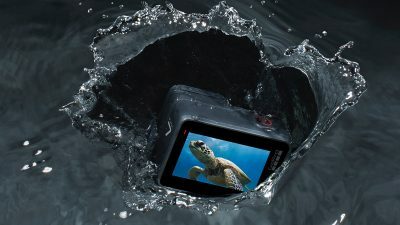 Are you looking for the best accessories for iPhone? Then be sure to head to our website now to view our full range of compatible products.